Bayern Munich?s embattled head coach was not amused by the halfhearted warm-up of certain players not in the starting lineup at Bayern?s away match in Wolfsburg. The latest drama to slip out from behind the curtain at Bayern Munich has nothing to do with Bayern?s disjointed play on the pitch, but rather concerns the players not in the starting lineup. According to a report by Bild (paywall; details via SportBild), Niko Kovac addressed the locker room after Bayern?s 3-1 victory over Wolfsburg on October 20 and criticized the ?lack of respect? shown by some of his reserve players. Kovac allegedly was annoyed by the halfhearted warm-up of Bayern?s bench players both before and during the game. 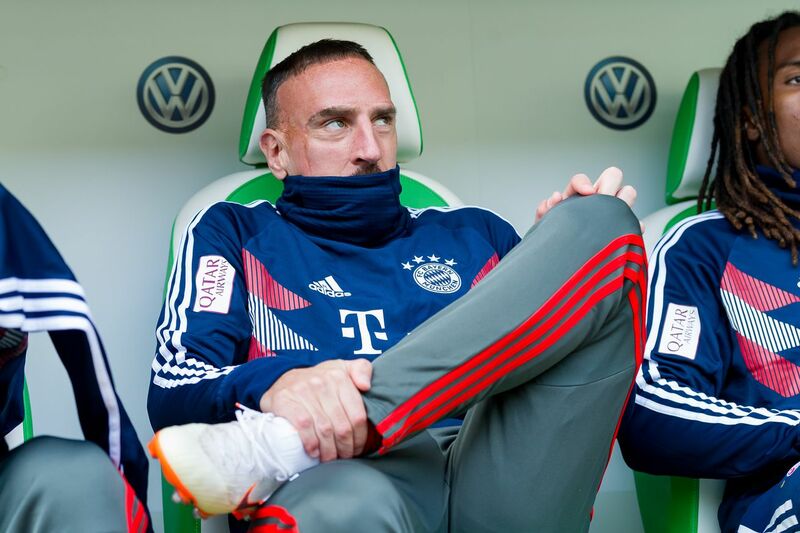 Among the examples mentioned by Sport Bild, Franck Ribery sat on the grass on the sideline after the hour mark, when Kovac had used only one of his three available substitutions. Jerome Boateng was also singled out for lying on the ground during warm-up, apparently while fitness coach Holger Broich looked on. The only other players on the bench that day were Rafinha (45? ), Leon Goretzka (65? ), Renato Sanches (83? ), Thomas Müller, and Sven Ulreich. Ribery, Boateng, Müller, and Ulreich did not play. Subsequently, Kovac is said to have introduced a new rule stipulating that the entire team come out of the locker room to warm up before every game. Previously, reserve players had occasionally opted to remain in the locker room prior to matches.